Zen Cart is an open source shopping cart software. Unfortunately, Zen Cart has had some difficulties in the past sending authenticated SMTP email from a website. Here is how to let Zen Cart send email over an encrypted TLS connection, when the following condition is met: StartTLS is required. Since Zen Cart v1.5.2 StartTLS support is available. How to test SMTP authentication and StartTLS using the command line? 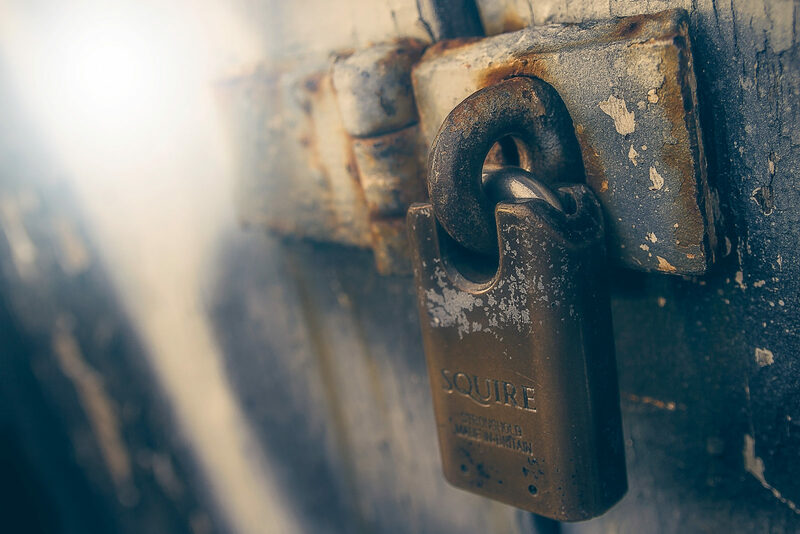 When investigating SMTP authentication issues, particular over TLS encrypted SMTP connections, it’s always handy if you are able to test the SMTP authentication and StartTLS connection. Preferably from your command line. This post shows you how to test SMTP servers, verify SMTP authentication and StartTLS encrypted connections from the Linux and Windows command line. The last few day’s I’ve been toying with Nagios, setting up a monitoring system. An Apache redirect to HTTPS was one of the tasks I wanted to accomplish. This would redirect the Nagios vhost from HTTP to HTTPS using an Apache 2.4.6 VirtualHost, and no resource expensive rewrite would be necessary.